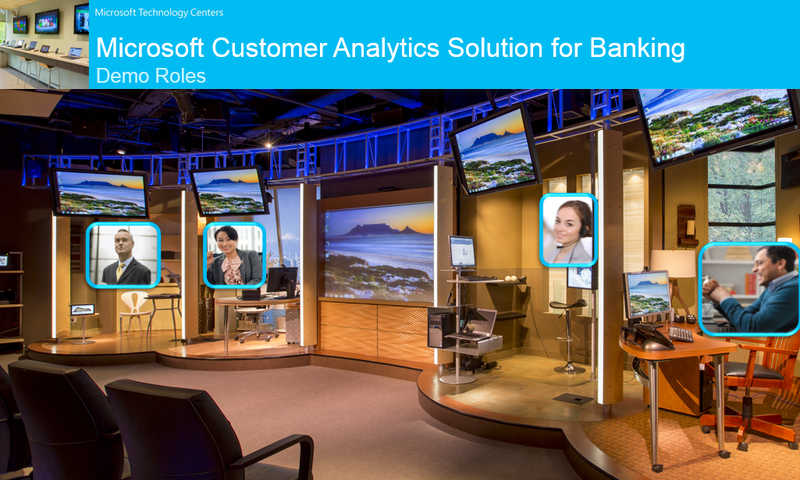 Understanding customers is the foundation to a sustainable competitive advantage in banking. Such problems as customer churn are very difficult to mitigate and much better just to prevent these events using analysis of customer behavior and preferences. To make it possible it is necessary to extract more value from internal and external data sources, and to be able interactively analyze intuitive data. 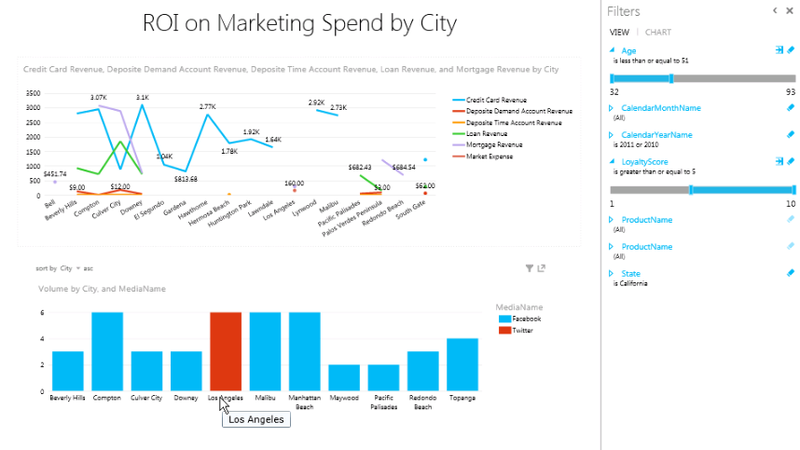 Microsoft Business Intelligence allows to solve problem of customer churn, provide better customer service, improve cross-selling, up-selling and enhance share of wallet. 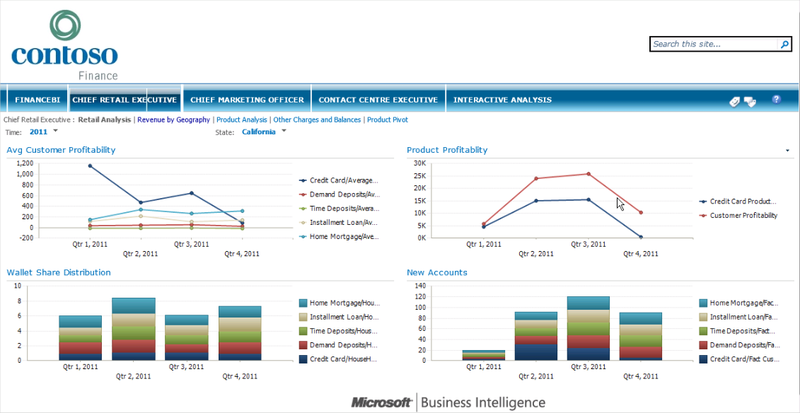 Understanding importance of these tasks Microsoft created Customer Analytics Solution for Banking. In this blog post, I am presenting brief demonstration of this solution. After seeing video recording of demonstration (see below), you will find that marketers and other business users can easily use this solution to answer complex inquiries. During the demonstration, I will act from points of view of different persons. 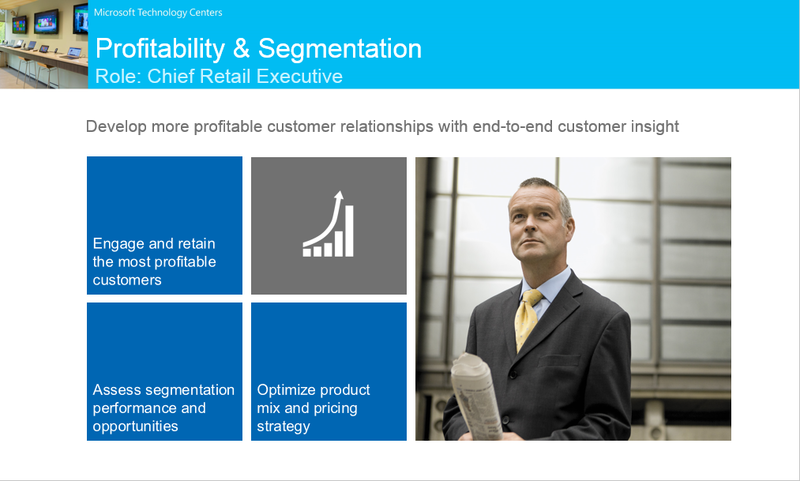 The goal of Chief Retail Executive is to develop more profitable customer relationships with end-to-end customer insight with following tasks. 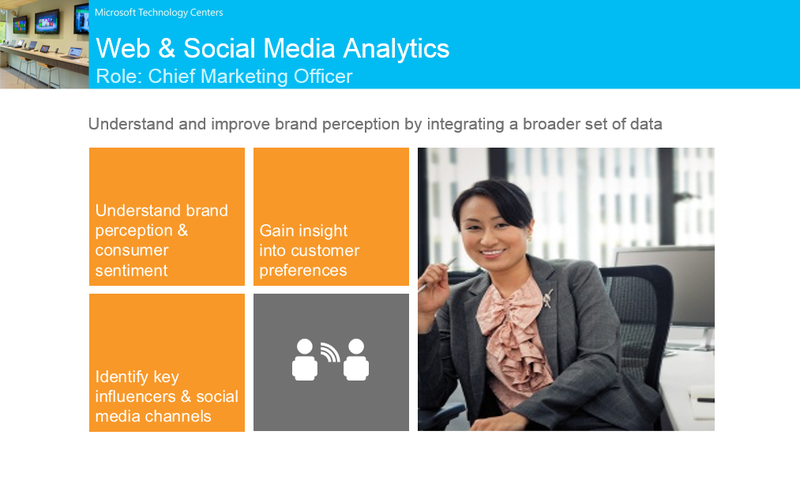 The goal of Chief Marketing Officer is to understand and improve brand perception by integrating a broader set of data with following tasks. Understand brand perception & consumer sentiment. 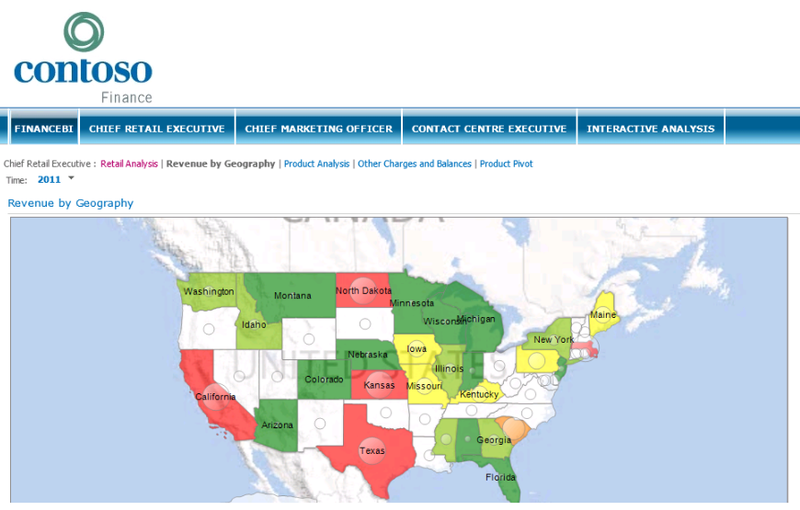 Gain insight into customer preferences. 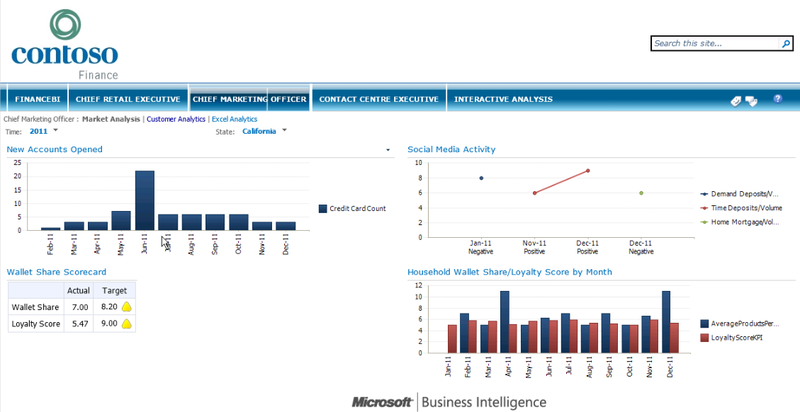 Identify key influencers & social media channels. 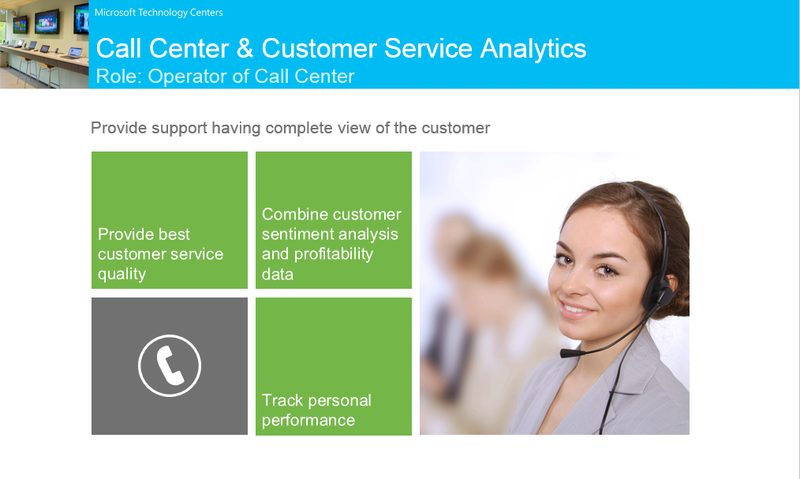 The goal of Operator of Call Center is to provide support having complete view of the customer with following tasks. Provide best customer service quality. 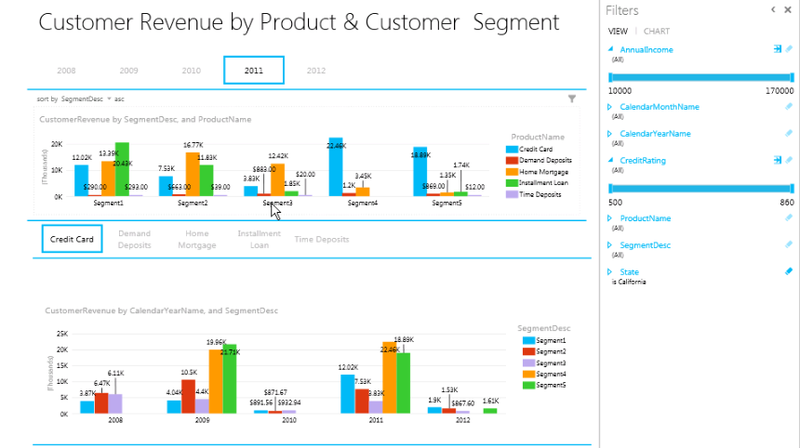 Combine customer sentiment analysis and profitability data. 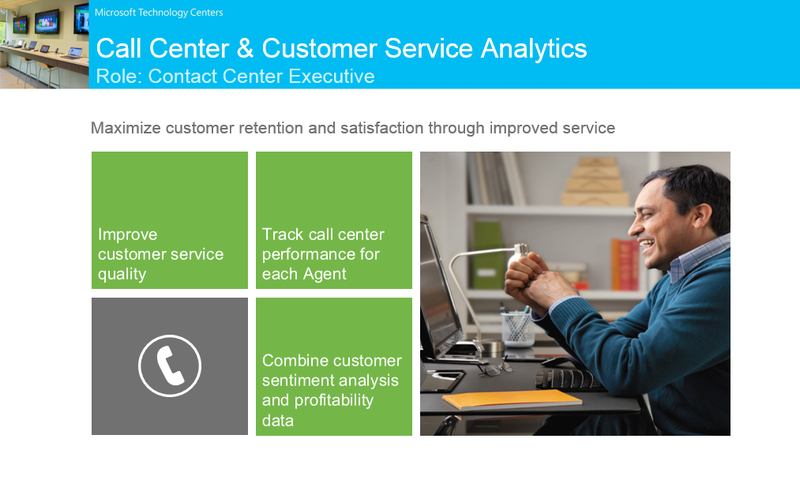 The goal of Contact Center Executive is to maximize customer retention and satisfaction through improved service with following tasks. 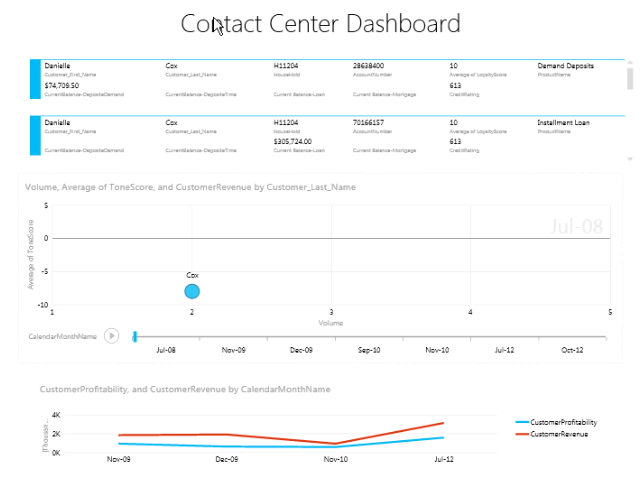 Track call center performance for each Agent.